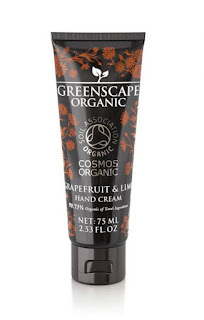 Greenscape Organic offers high-end, luxury skin care with the official Soil Association COSMOS-standard organic certification. This newest skin care brand offers high-end, luxury skin care with a perfected blend of natural ingredients to bring you our own unique, organic formulations. Choose from uplifting Mint & Bergamot and zesty Grapefruit & Lime. You’ll see the Cosmos Organic logo on each bottle in this range. This has been awarded by the Soil Association and confirms that Greenscape Organic is organically certified. 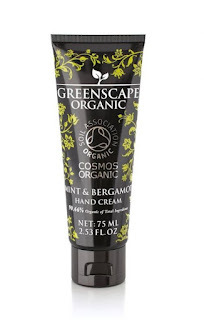 Greenscape Organic: Caring for your skin, naturally. Greenscape Organic Mint Bergamot shower gel . Infused with brightening and restorative essential oils. 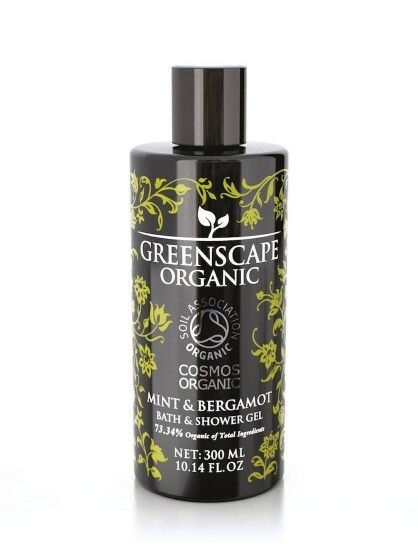 Mint & Bergamot combines spearmint, bergamot, ylang ylang, tea tree and lemon essential oils and argan oil for an invigorating aroma. None of products are tested on animals. An organic hand cream enriched with a perfected blend of natural ingredients to offer the best hydration and protection for hard-working hands. Greenscape Organic comes with an official organic certification from the Soil Association. Greenscape Organic Grapefruit Lime shower gel. Naturally strengthening and invigorating essential oils are brought together in our Grapefruit & Lime fragrance to provide an uplifting scent. Containing olive oil, grapefruit, lime, sweet orange and frankincense essential oils. 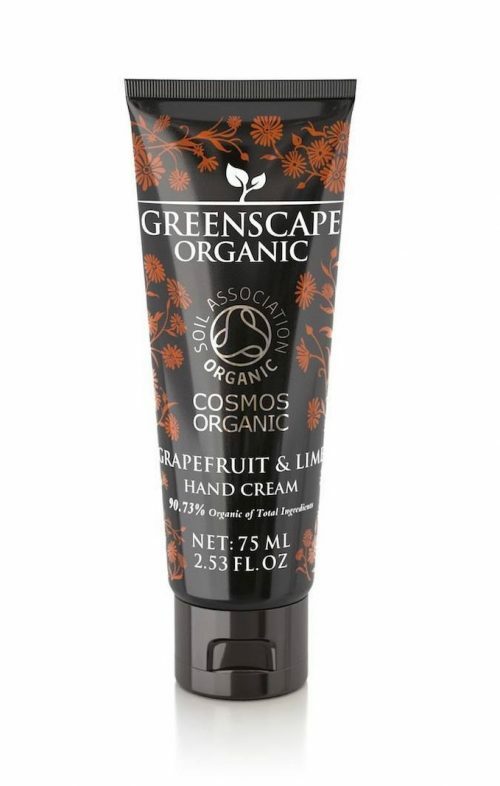 Greenscape Organic Grapefruit Lime Hand Cream. Fresh and enticing - Verbena has a sweet, citrusy perfume that is much loved across European perfume houses. Our Verbena fragrance blends the finest ingredients and essential oils to enhance the skin.